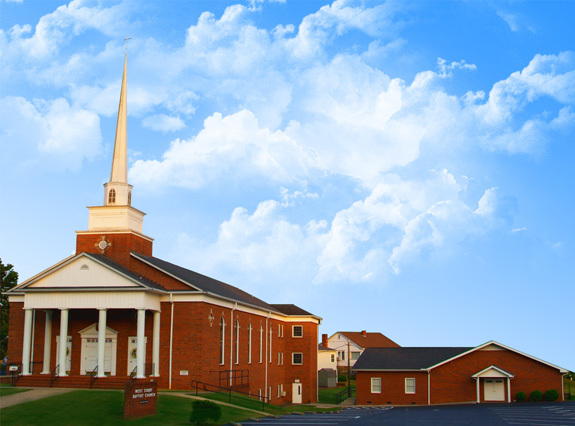 Welcome to the new website of West Court Street Baptist Church, located in beautiful Marion, NC. 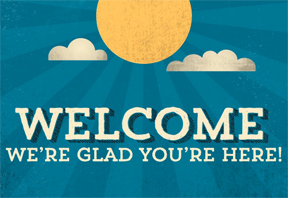 We trust that you will find our site helpful and we welcome you to come visit with us in any of our services. Please note that our service times and directions to our campus are located to the right of each page on our site. We’d love to hear from you! Please feel free to browse our site and contact us with any questions or comments.